Chronic fatigue syndrome effects somewhere between .3 and 2 percent of the total population, and can lead to a range of symptoms that are challenging and can diminish health and quality of life. Though it can impact people of any age, it is most likely to occur in those between the age of 20 and 40, which means you as a family caregiver is at higher risk of developing it, especially if you are a woman. Having this condition can make your efforts more challenging and make you feel as though you are not able to fulfill your responsibilities. Fortunately, home care can help. Making an in-home senior care services provider a part of your parent’s regular routine can make a tremendous difference at this time. Recovery from CFS can take six months to a year, and possibly more. The more you are able to focus on your care and treatment, the faster and more effective recovery will be. This care enables you to focus more on this treatment so you can get healthy. 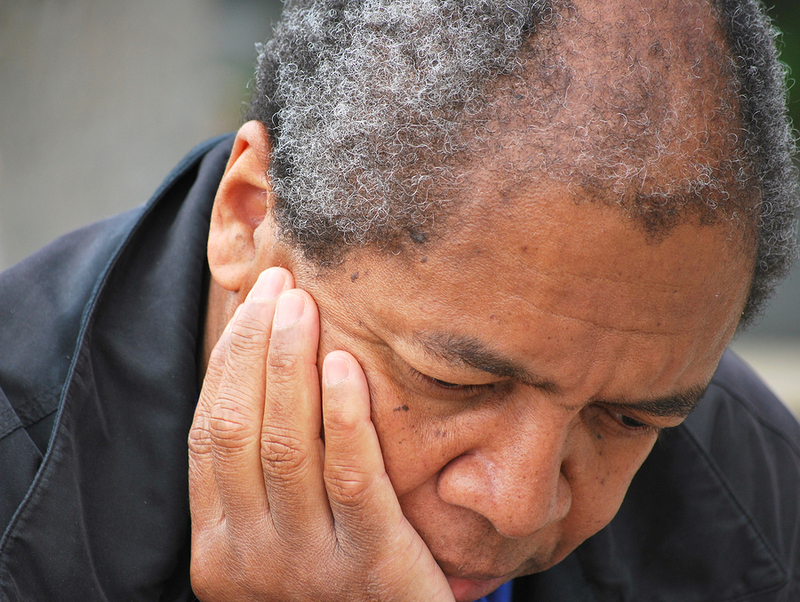 CFS can make it impossible for you to manage the physical aspects of caring for your senior. If your parent needs help with tasks such as bathing or exercising, you may not be able to do it yourself. A care provider can offer this type of assistance with respect, dignity, and safety in mind. Knowing your parent has access to this care can greatly ease stress and depression, both of which can contribute to CFS. A care provider can provide a wide range of services that help your parent manage the daily tasks of living, including keeping their home clean, running errands, assisting with personal care, and more. This provides more time and flexibility to your schedule, which helps to prevent episodes of exhaustion. Home care is not just beneficial for those who are living with serious health issues and limitations. Even those seniors who are still largely independent and only have mild to moderate needs can experience a boost in quality of life thanks to the highly personalized services of an in-home senior care services provider. This care provider can help your parent through transportation, mobility support, assistance with activities of daily living, and more. This promotes a sense of independence and autonomy and encourages your loved one to take more responsibility for their own care as they age in place.